New universal subsidy has now benefitted the families of more than 38,000 children, whilst a further 45,000 children aged up to fifteen in receipt of up to €145 per week towards the cost of childcare. Record numbers of children are benefiting from the government’s childcare schemes with the total number of children exceeding 200,000 (203,876) for the first time. New measures introduced in September 2017 to reduce the cost of childcare have proved particularly popular; already exceeding targets by over 10,000.A new, non means tested subsidy worth up to €1,040 per year for families with children under three has been availed of by the families of more than 38,000 (38,756) children. Targeted subsidies to support families back to work and training were increased by 50% in value and have attracted record registrations with more than 45,000 (45,694) children having availed of them so far. “Last April I promised that we would deliver radical change to how we deliver childcare in this country. These complex changes are now well under way. 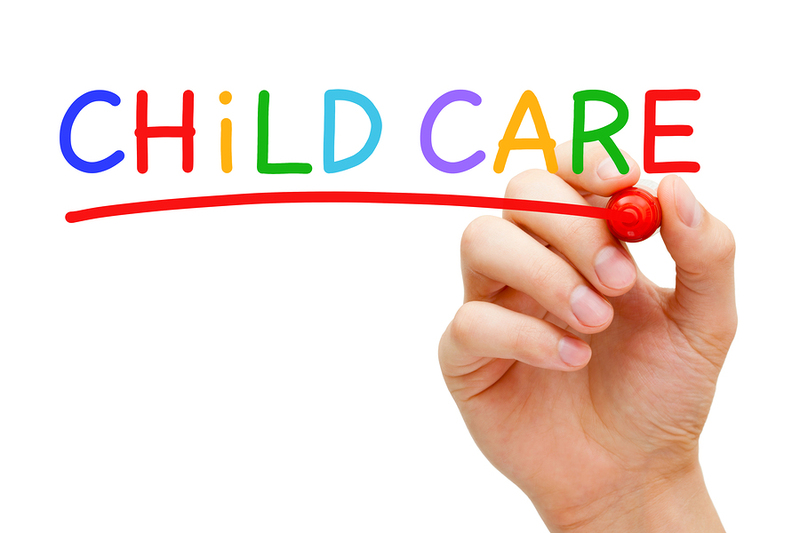 Last month we passed the Childcare Support Act; copper fastening parent’s entitlement to financial childcare support. Next year we will launch a major information campaign to inform parents of funding they can access under the new Affordable Childcare Scheme which this new legislation enables. It was important to me that in the interim we offered some immediate relief to families and I am delighted that, with the support of childcare providers, we have been able to deliver these new supports to the families of more than 80,000 children.”In addition to the targeted childcare subsidy schemes, there has also been great uptake for the Access and Inclusion Model (AIM), which supports children with disabilities to access the ECCE / free pre-school programme. Over 6,000 children have received direct supports to date and multiples of this have benefited from more inclusive and supportive services. From September this year, eligibility for ECCE is being extended to a full two years for all children although some parents may opt, depending on the birth date of their child, and their preference for school start age, to avail of only one year. “I am determined to build a childcare sector in Ireland that offers accessible, affordable, high quality childcare to families. Together with parents and childcare providers we have taken giant strides to achieving this goal. We must continue to move forward year on year, ” the Minister added.